Dr. Mercuri is available for appointments in Boston and Brookline. 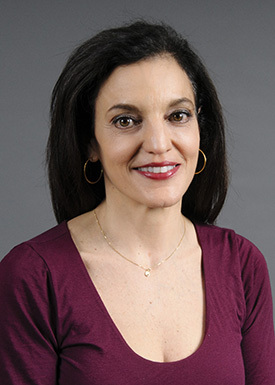 Dr. Mercuri is Co-Director of the Vision Rehabilitation Service at our Boston office. She is available for consultation in all areas of optometry. She specializes in low vision issues. Dr. Mercuri has practiced at the New England Eye Center since 1992. Dr. Mercuri is fluent in Italian and able to converse in French.